Dr. Taylor Clark is a dentist, author and speaker whose passion is making life better for people. He has spent more than 16 years, intensely studying the field of personal growth and development. His accomplishments have been recognized in newspapers, magazines, radio and television in many cities throughout the United States. He was named the 2009 Young Entrepreneur of the Year by the Boise Metro Chamber of Commerce. 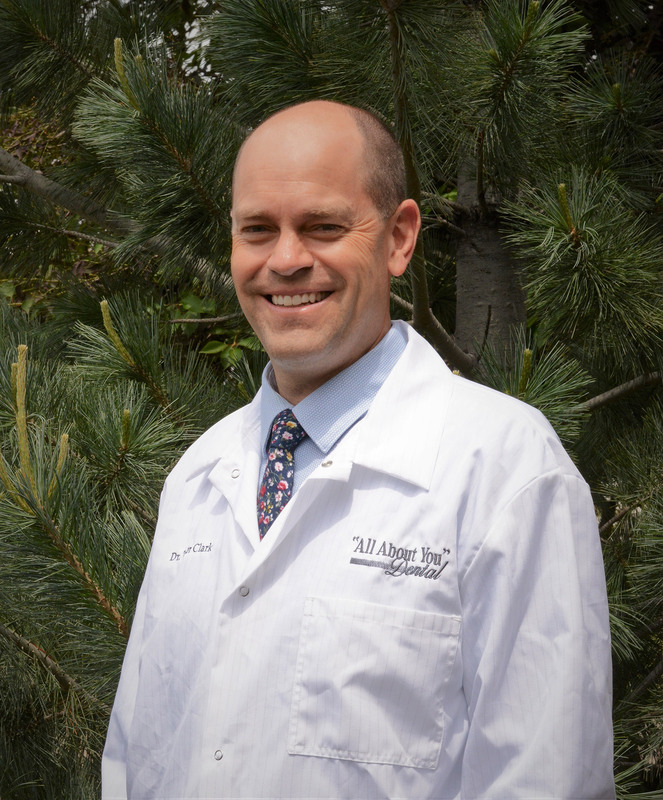 Dr. Clark founded All About You Dental in 2002, a multi-doctor dental practice that excels in implant, cosmetic and family dentistry in Boise, Idaho. He successfully completed the masters program in cosmetic and rehabilitative dentistry at the Arrowhead Institute. He loves beautifying smiles and is passionate about helping people reach optimum oral and over all health. His favorite pay day is seeing somebody like themselves better because of something he did. In 2006, Dr. Clark founded the Assist To Succeed dental assisting school in Boise, Idaho. This lower cost accelerated Saturday course provides an excellent way for people to successfully enter the profession of dentistry without having to quit their jobs while in training. Shortly after starting this Boise-based school, Taylor decided to expand the program into other dental offices nationwide. Currently, over 101 dental offices throughout the U.S. and Australia have started his Assist To Succeed program. In 1998, he received his Bachelor of Science Degree from Brigham Young University with a minor in psychology. He received his Doctorate of Dental Surgery Degree from Creighton University in 2002. He has completed extensive continuing education since the conclusion of his formal schooling. 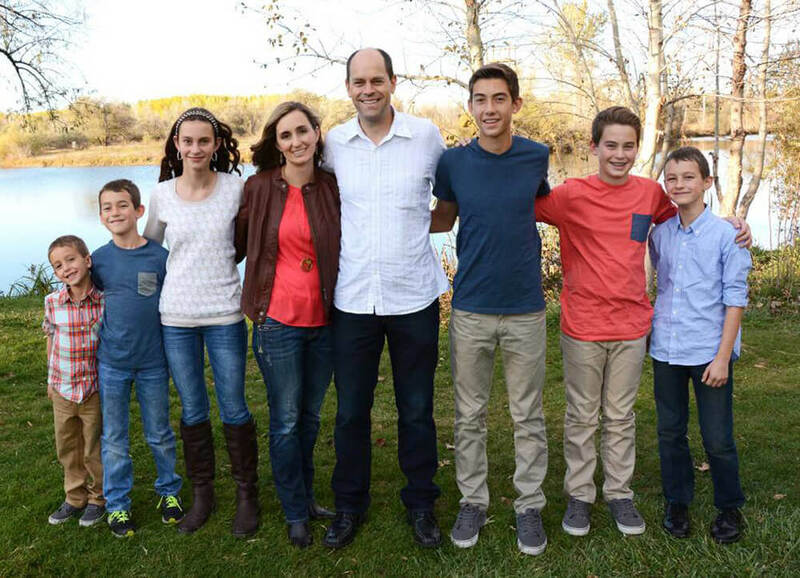 Most importantly he enjoys life in Meridian, Idaho, with his wife Jannie and their six children. Dr. Taylor Clark with his family.